Pampering yourself for a few minutes, either with a haircut or a beauty treatment, will always boost your self-esteem and reduce your stress levels. Although it may be considered superficial, going to the beauty salon is a pleasure we all enjoy from time to time. In fact, it’s actually very beneficial. You may only go to a beauty salon for a haircut or go to one where you can find hairdressers, manicurists, and masseuses. 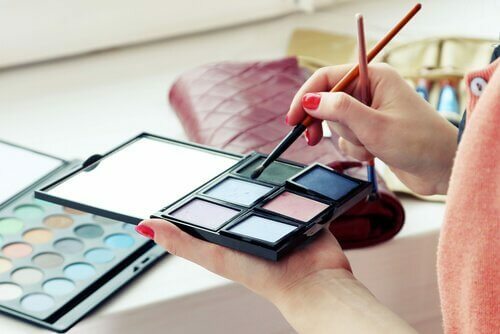 Whatever the case may be, going to a salon is very beneficial and can make your day in many different ways. Has anyone ever told you they go to a beauty salon just to get their hair washed? This is because going to a beauty parlor, even if just for a hair wash, is totally relaxing and enjoyable. Therefore, beyond the aesthetic benefits, going to a beauty parlor boosts your mood and self-esteem. In this article, we’ll take a look at this and other benefits. They’re very social places where we can talk to others, discover new trends, and even make friends. Finding a good salon is synonymous with finding a place where we feel comfortable and cared for. After all, salons are taking customer service really seriously nowadays. Thus, in addition to offering their services alongside traditional fashion, music, or news magazines, they go the extra mile and offer a world of entertainment and personalized attention. 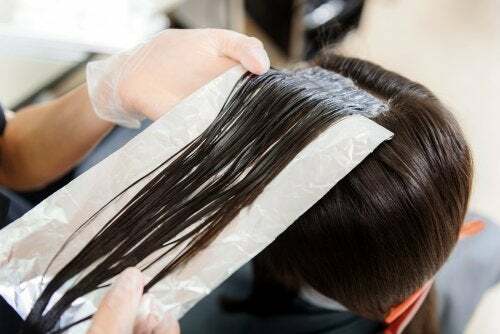 Going to a salon allows you to relax, enjoy some snacks and haircut promotions accompanied by coffee, drinks, or beers, and see demonstrations of new haircuts and treatments. Salons are also taking children into consideration these days. Some salons have waiting rooms for children where they can play video games, see cartoons, read books, and listen to music. One of the main benefits of going to a salon is that it improves your well-being. A haircut, or just a good wash, is a quick way to feel refreshed and energized. Let’s face it: we can’t spend every single day at a salon. 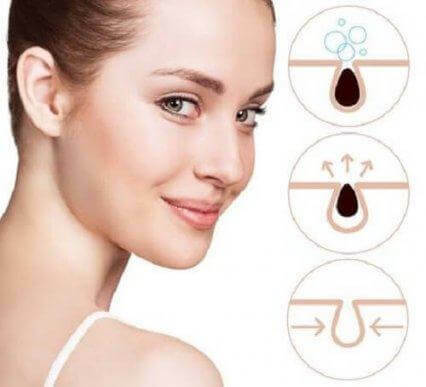 However, when we do go, the professionals can guide us regarding how to care for our hair and eyebrows, pluck our eyebrows, and even change our hair color. And this professional guide means we won’t have to go the salon as often, only to touch up. This way, we’ll always look our best and feel good. You may be able to find all the tools and materials our stylists use in a store. However, it’s unlikely you’ll get the same results as in a salon. Professional care will always be better, faster, and more practical. Going to a salon may also save you from accidents such as cuts and burns. It’s even better if our favorite beauty salon offers manicure and pedicure services. Professional nail care will allow your nails to grow healthier and stronger. Another benefit of going to the salon to take care of your nails is that this will help you prevent ingrown toenails and calluses. In addition, having beautiful hands and feet will improve our image. You may only go to a salon when you need a haircut. However, you can always get professional advice to improve your image and look your best at a salon. Your hairstylist will help you find the best haircut for your face shape and share some tricks and special treatments to strengthen your hair, eyebrows, and eyelashes. Although the final decision will always be up to you, this advice will come in handy when it comes to deciding to change your look. A good haircut or hair or nail treatment are part of a personal care routine that will allow us to look and feel healthier. In addition, there’s no denying that we all like to feel pampered, cared for, and beautiful.